Reasons BirdsBeep is awesome! Read! 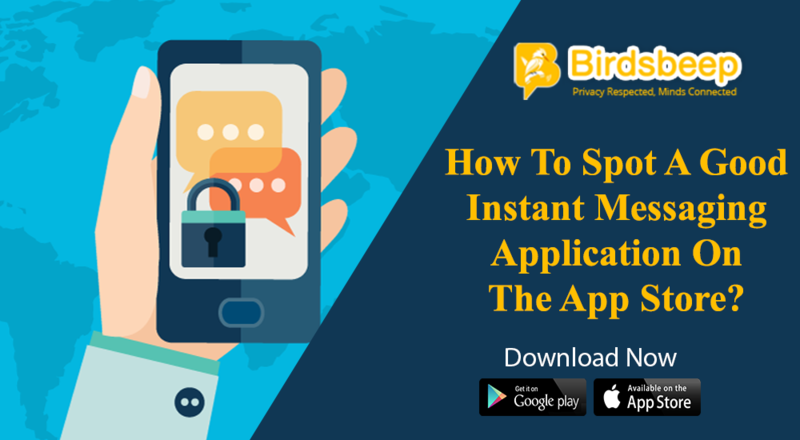 Preference oriented voice and text chat enables you to initiate and/or join smart, new-age conversation that least feels virtual but more normal. 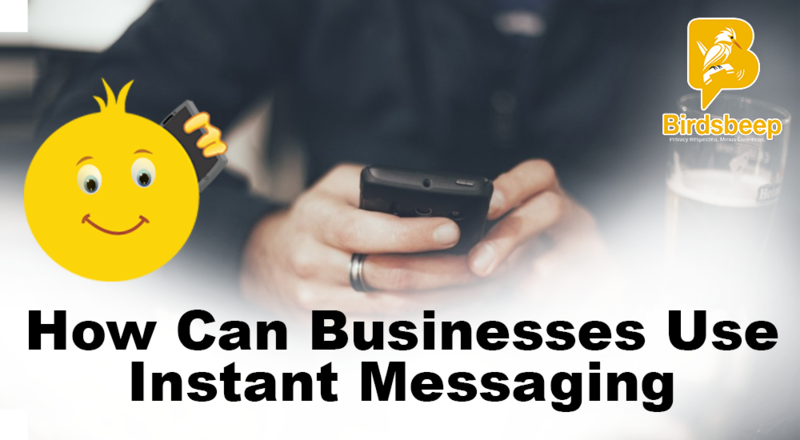 Whether you are in a voice, video, single or group chatting, you can still send multiple pictures - that too in your priority quality; without adding a stop in the ongoing communication. Love music? You can send multiple music files in as many qualities as you want while chatting with friends and others. All in a jiffy! Reorganize your priorities and stop others invade your privacy. Show some love to someone you care. Choose from a variety of awesome gifts. 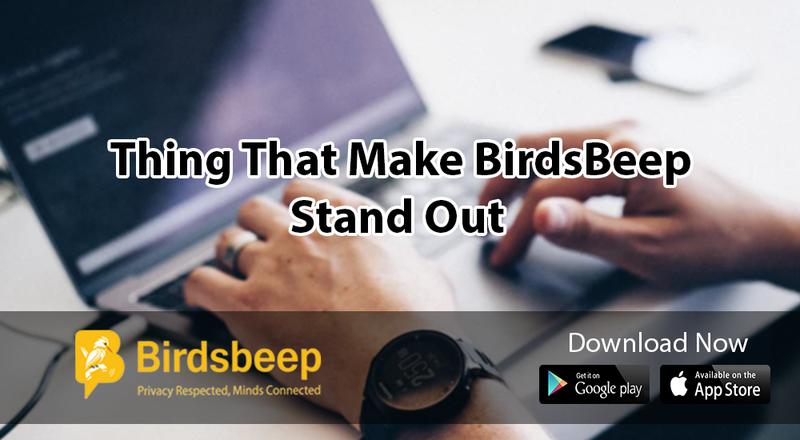 For a comprehensive list of the features, we recommend you visit the features section in the BirdsBeep website. 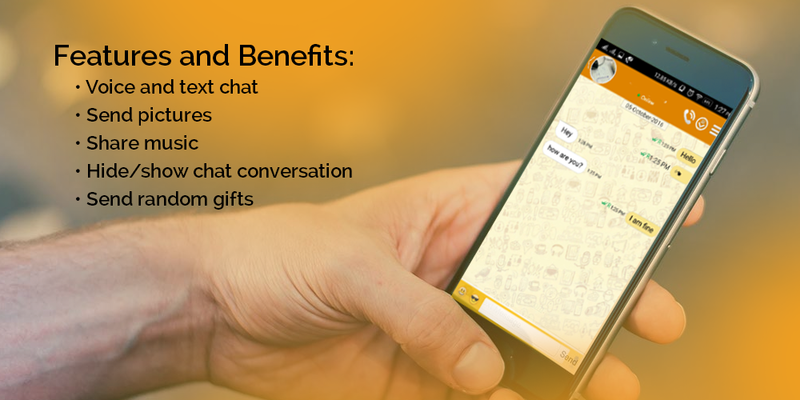 All of these features standout, and play an active role in making the chat application genuinely awesome. Broadcast your current global location across your contacts. 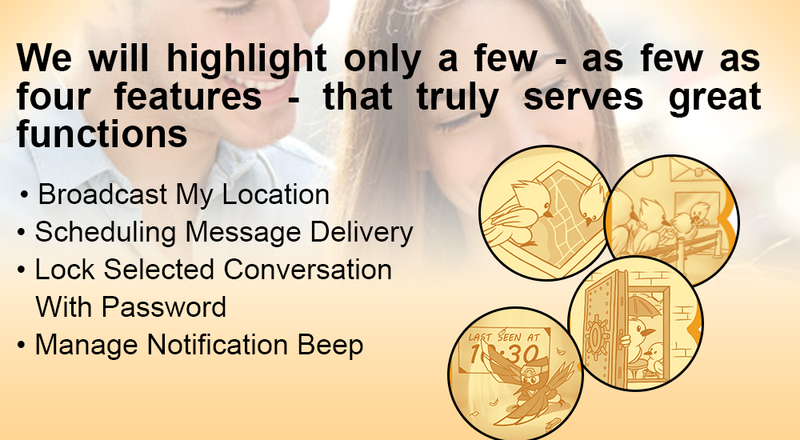 Let people find it easy to search you or let people know if you are nearby them. 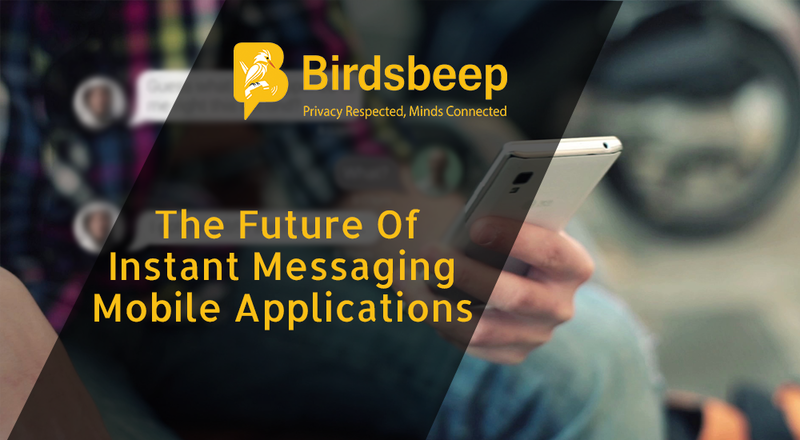 Send messages when you need, when the recipient you think would read. This multiplies chances of readability. Lock conversation you want to protect with the password only you know. You can adjust the beep sound settings for every notification you receive online according to your personal preferences. 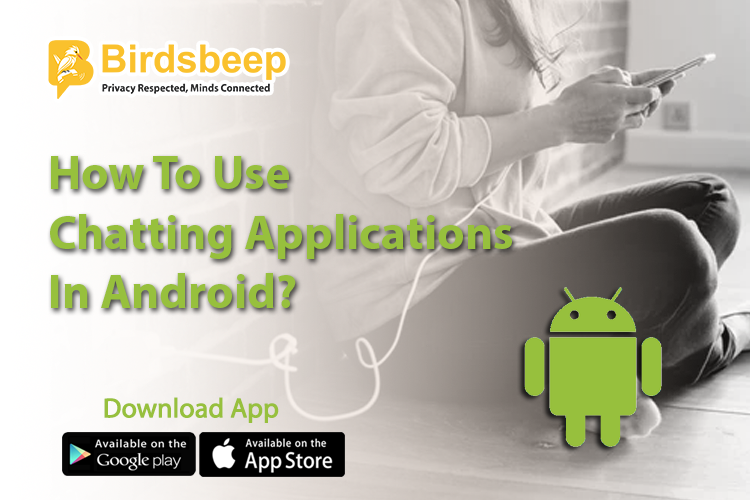 All of these features and more make BirdsBeep awesome!